Update: If you're a Nexus One or Desire owner and you're feeling a little left out of the Honeycomb SDK fun, I have some good news. The folks over at XDA managed to get a port running on both devices over the weekend. Hit up the links below to check them out and remember, these ports lack the basic functions of a phone and should only be used by people who know what they're doing. Hands-On With The Honeybread Theme For CyanogenMod 7: It's The Bee's Knees! Ever since the official Honeycomb video preview was unleashed at CES, the blogosphere has been aflutter with admiration for the update's stunning UI. It didn't take long for the developer and modder community to push out Honeycomb-like visuals, either - for example, the clock widget has been available for a few weeks. 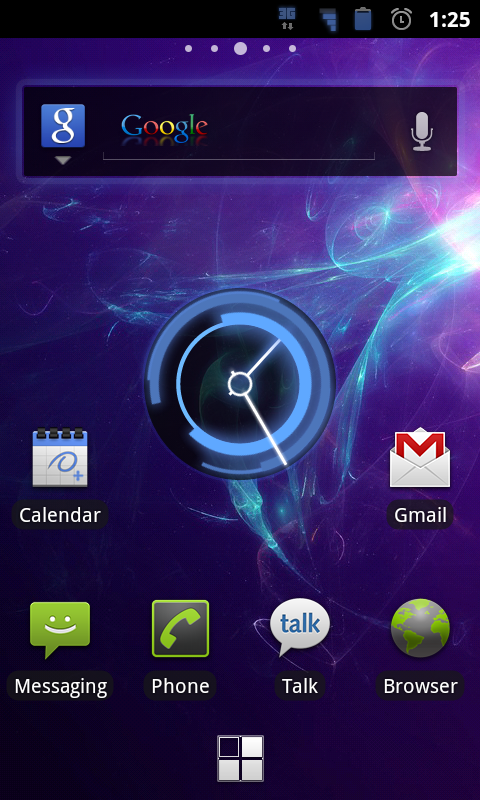 Now there's an even better way to get that Honeycomb feel, at least for those running CyanogenMod 7 (CM7): Honeybread.